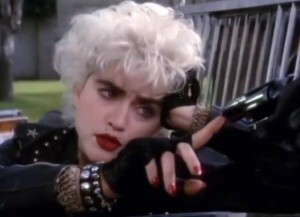 Madonna – La Isla Bonita – Official Music Video. 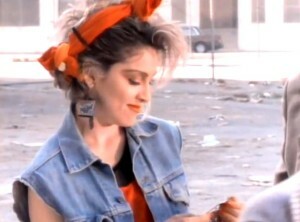 The song was written by Madonna, Patrick Leonard and Bruce Gaitsch. 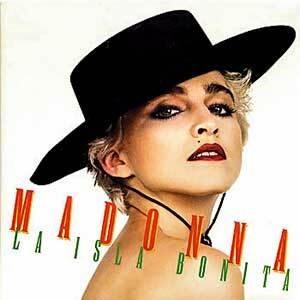 La Isla Bonita (The Beautiful Island) was released as the fifth and the final single from Madonna’s third studio album ‘True Blue'(1986). The single was released in February 1987 reaching number 1 in the singles chart in many countries, including the UK, Germany and France. It reached number 4 on the Billboard’s Hot 100 chart in the United States.